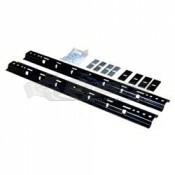 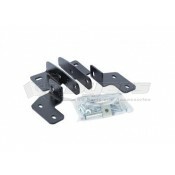 For use with a UMS-series under bed mount hitch (8550022, 8550032, 8550037 and 8550041) you will select your install kit from the UMS-Series Column. 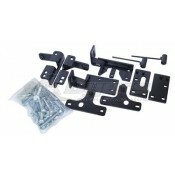 For use with an above bed mount hitch (8550023, 8550036 and 8550039) you will select your install kit from the Premier/Ultra-Series Column. 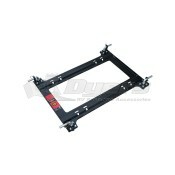 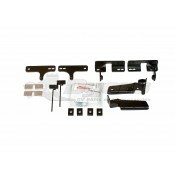 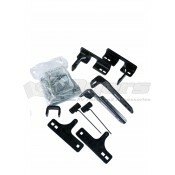 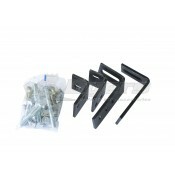 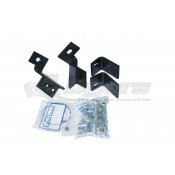 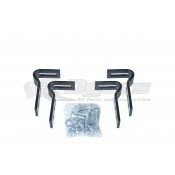 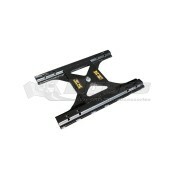 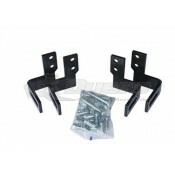 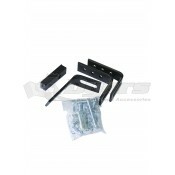 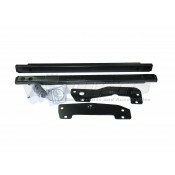 Ford prep package hitches (8550024, 8550033 and 8550038) will not require an install kit. 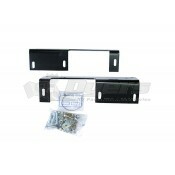 The hardware is on your vehicle from the factory.